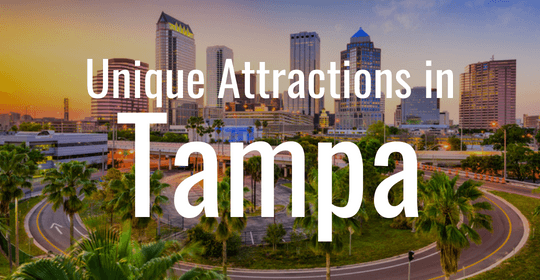 Thinking of planning a trip to one of our Southeastern locations? 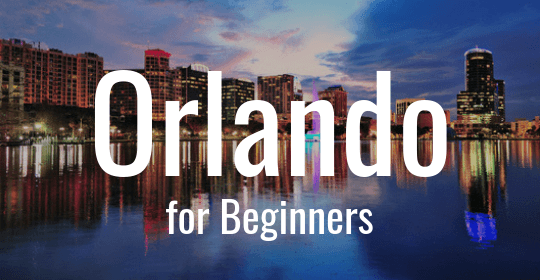 We've put together a few guides to help you choose where you might like to go. 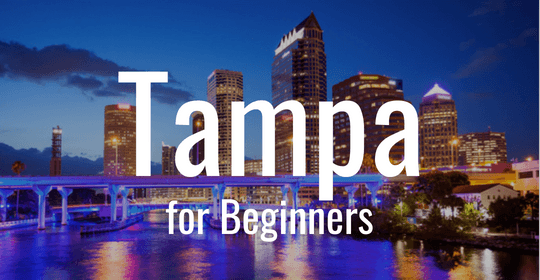 With resources for both newcomers and veterans, you'll have no trouble putting togehter your custom itinerary for your trip. 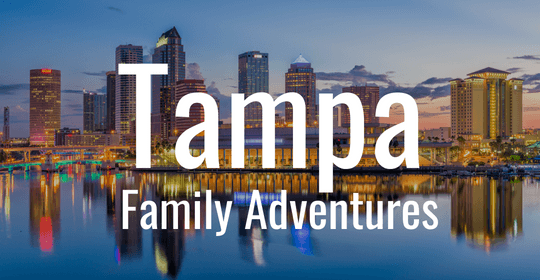 When you're ready, we'll complete your plans with a personal bus rental just for your group. 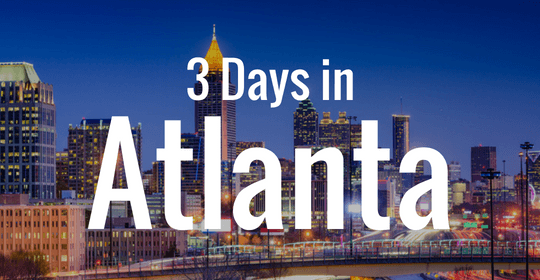 Hit all of Atlanta's top tourist spots and enjoy classic southern cuisine with this customizable itinerary. 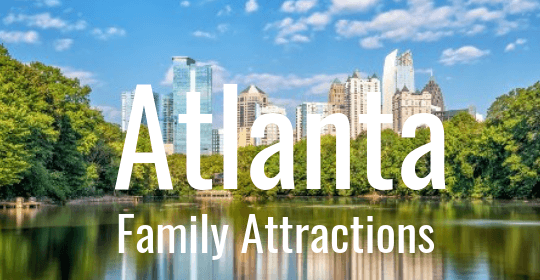 A few of our recommendations for those who want to branch out from the typical tourist stops and explore Atlanta's unique attractions. 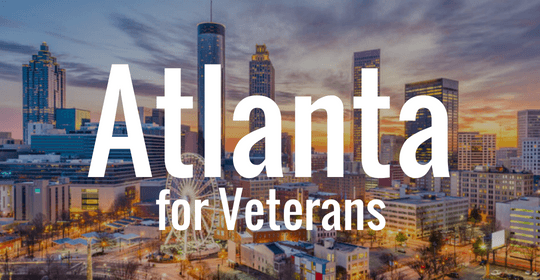 Despite the hustle and bustle of Atlanta’s city streets, the metropolitan region is centered in the middle of a growing urban scene. 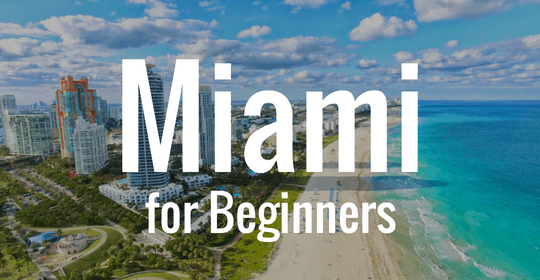 Where to go, what to eat, and how to get around during your first trip to Miami. 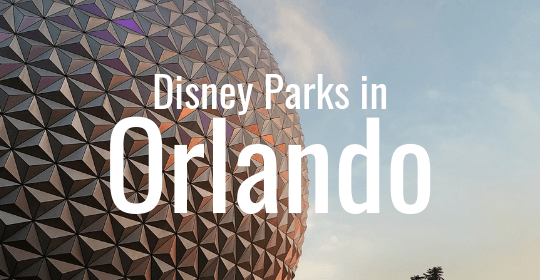 Stick to our suggestions or craft a personalized itinerary with this helpful guide! 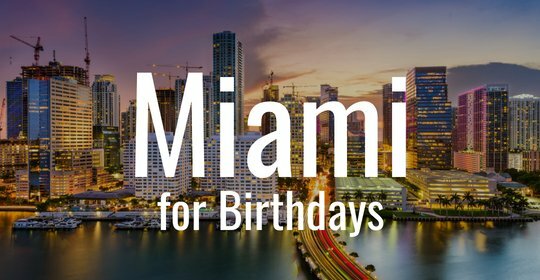 Spend a special birthday weekend out on the town in Miami with your closest friends! 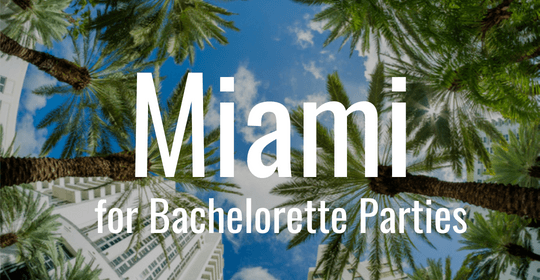 Enjoy fun in the sun with our guide of Miami's hottest spots. 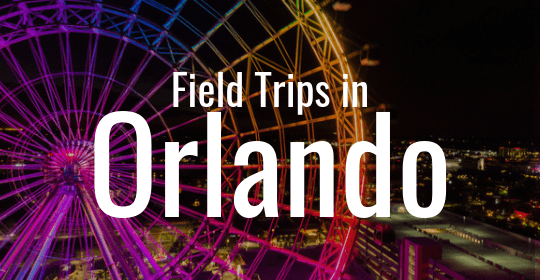 Looking to take an academic trip to Miami? 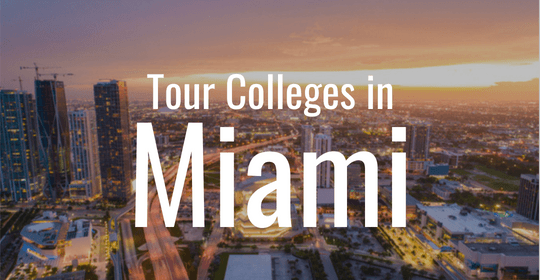 We've combined stops for pre-collegiate travelers to visit schools as well as popular spots in South Florida. Celebrate a special occasion by planning a weekend trip with your closest friends. What better place than Miami?